This beautiful church lies in the Georgian town of Cromarty in the Highlands of Scotland, and is open every day to visitors. Text ECCR43 to 70070 to make a £3 donation to the church. Make an online donation through PayPal and help to keep the East Church in sound condition and open every day. Follow this link to find out more about our beautifully written and designed East Church guide book. You can buy a copy for £7.50 (inc p&p) by using the paypal button below or sending a cheque made out to 'SRCT' to 51 Church St, Cromarty, Ross & Cromarty, IV11 8XA. 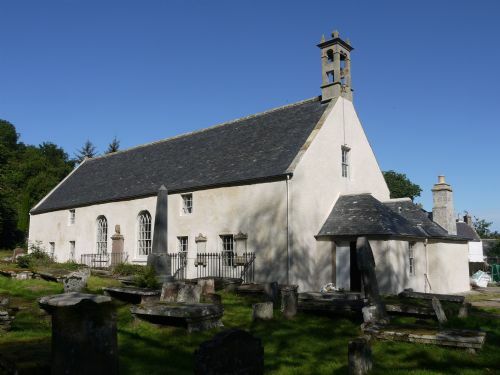 The church is in the charge of the Scottish Redundant Churches Trust (SRCT) and was the inspiration behind the setting up of the Trust in 1996. 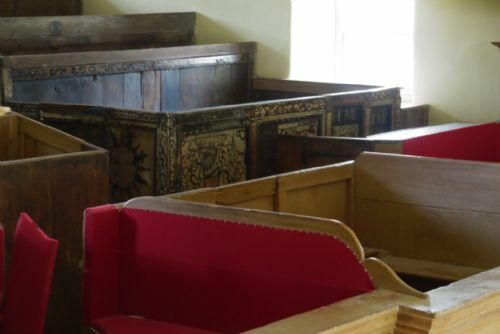 The SRCT preserves places of worship of outstanding national importance which are no longer used for religious purposes, and safeguards them for current and future generations. Since taking ownership of the East Church in 1998 the SRCT has worked with local people to secure the long-term future of the building through re-establishing it at the heart of the community. 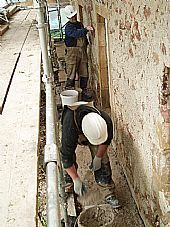 Decay and damp threatened the survival of the church, but its plight came to the attention of the nation in 2006 when it was a finalist in the BBC ‘Restoration Village’ series. 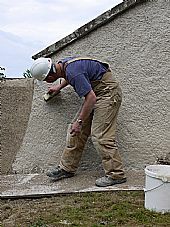 Funding success followed in 2007 when the Heritage Lottery Fund awarded a major grant towards the £1.3 million project. Historic Scotland and The Highland Council were also major funders. Follow the link to find out more about weddings at the East Church. 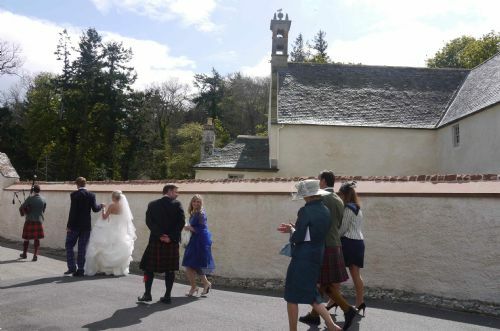 You can use the website to brush up on the church’s history and find out what else Cromarty has to offer. 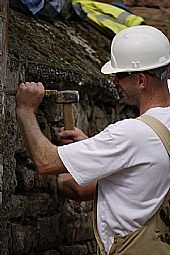 The Scottish Redundant Churches Trust (SRCT) is a Charitable Company Limited by Guarantee. Registered in Scotland SC162884. Scottish Charity No. SC024407.